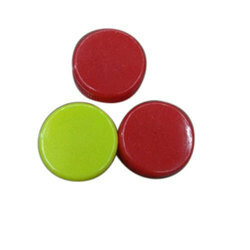 Size: 18mm - 35mm & 2" - 8"
Our valued clients can avail from us a remarkable gamut of Pet Juice Cap. 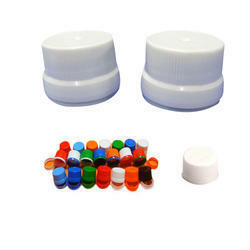 Being one of the reputed organizations in the market, we are engaged in providing an exclusive range of Pet Juice Cap. - Compression moulded plastic closures with PVC free liner in 28mm dia. Suitable for PCO 1810 neck finish.